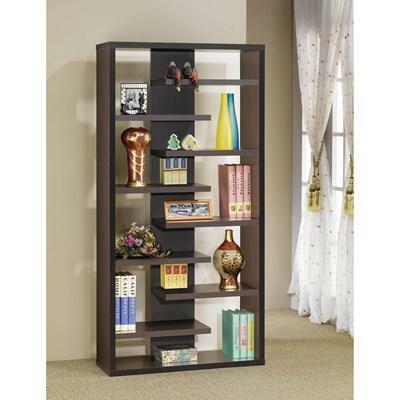 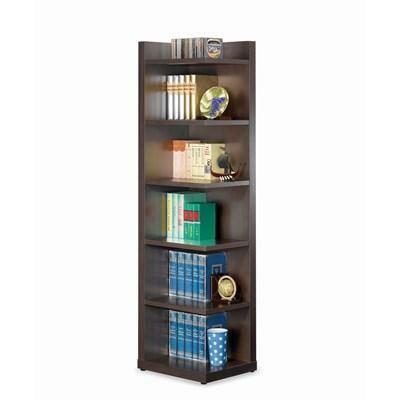 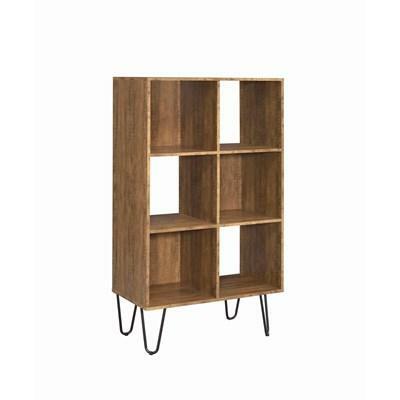 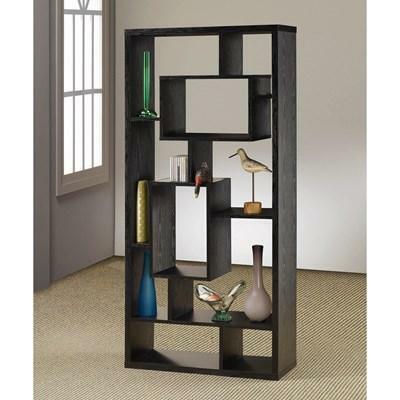 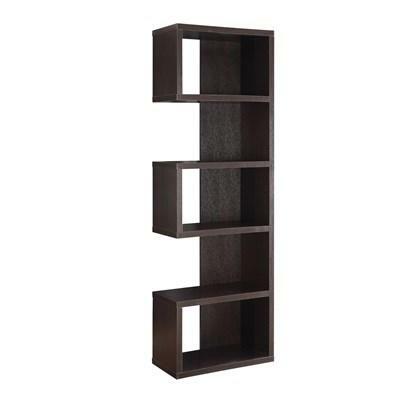 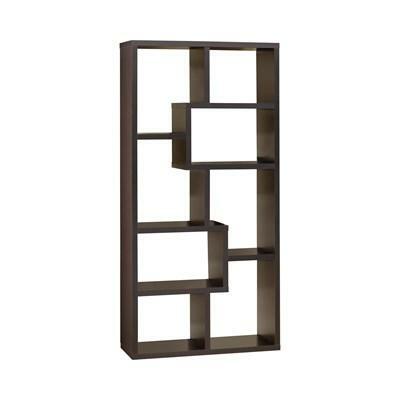 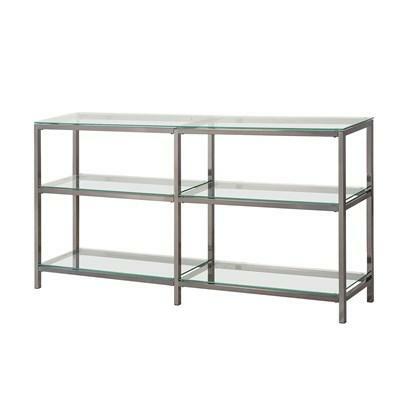 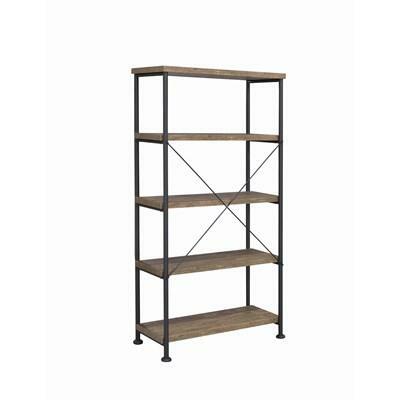 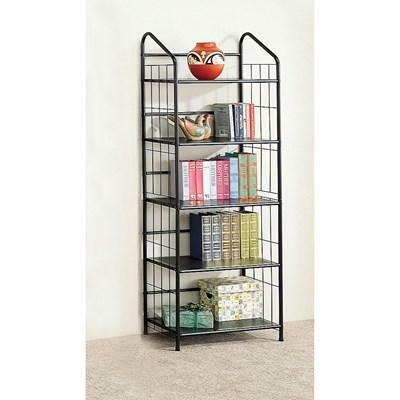 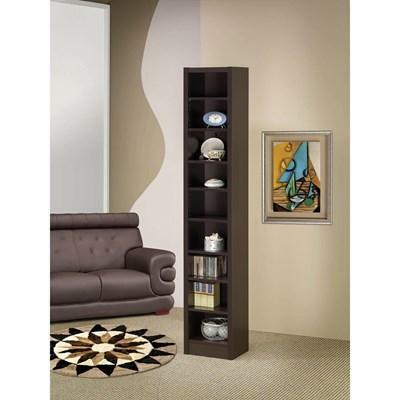 Add a casual industrial look and ample storage to your home office with the Analiese Bookcase. 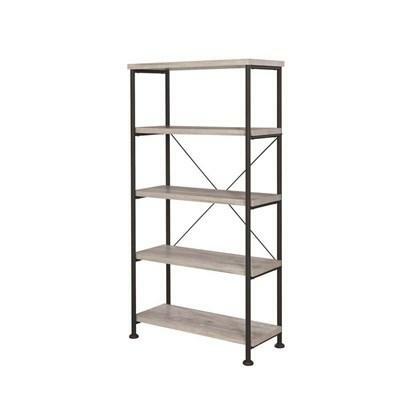 It comes in grey driftwood finish and has a black finished metal base. 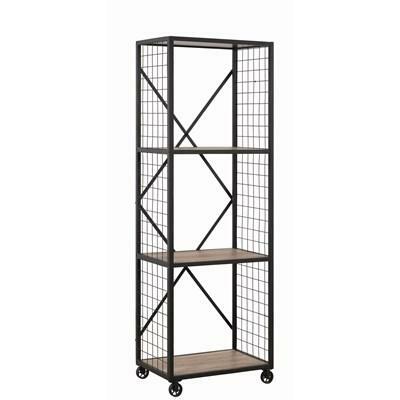 It features four tiers of shelving.